Honor 10 Lite ships with 5V 2A charger and does not support fast charging which takes more than 2 hours to charge 3400mAh Battery. 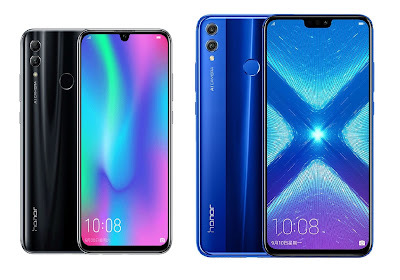 Honor 10 Lite price starts at Rs 13,999 for 4GB RAM and Rs 17,999 for 6GB RAM. 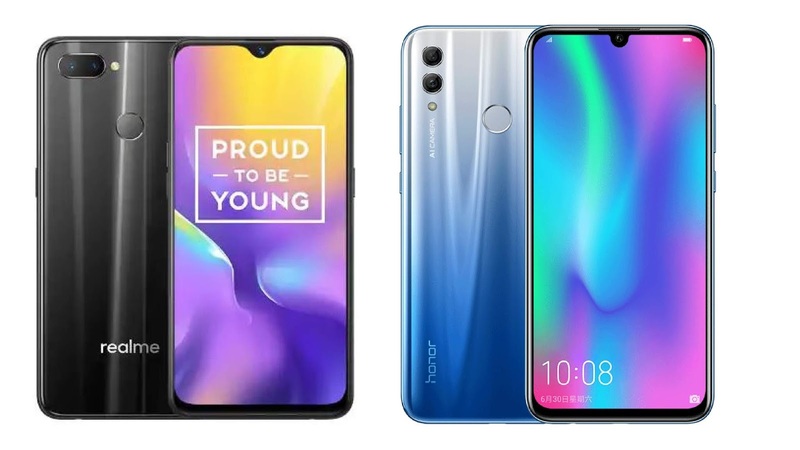 Honor has launched Honor 10 Lite smartphone with Dewdrop Notch Display, Android Pie with EMUI 9.0. 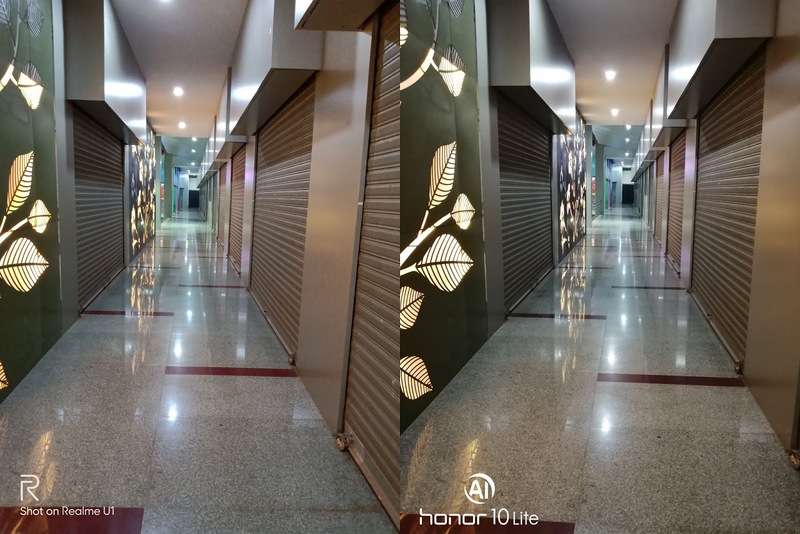 Here are Frequently asked questions (FAQ) About Honor 10 Lite. 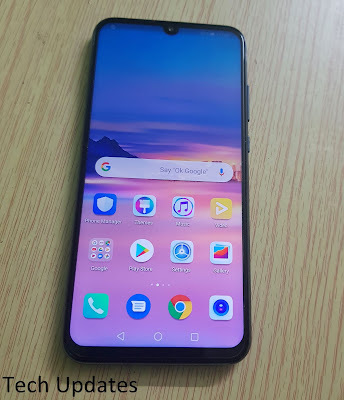 Q) What is Display Size of Honor 10 Lite? 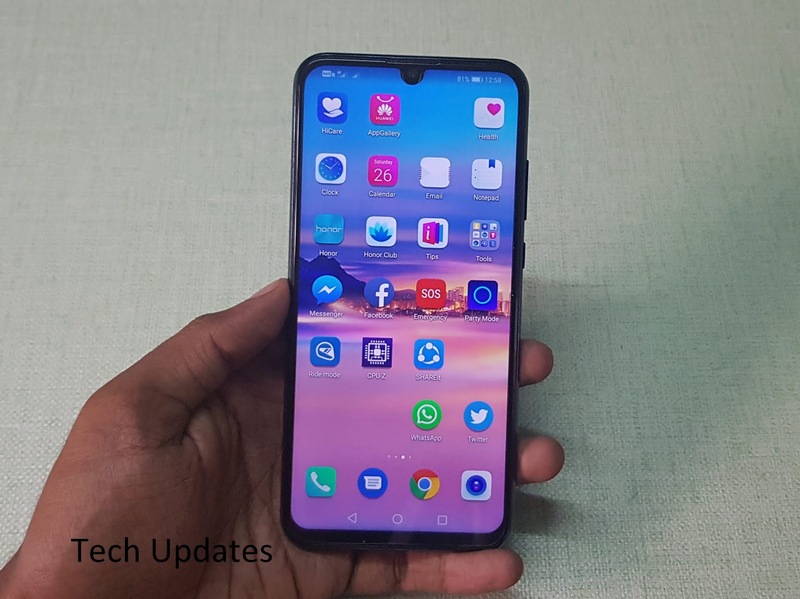 Q)Honor 10 Lite Display protected by Gorilla Glass? 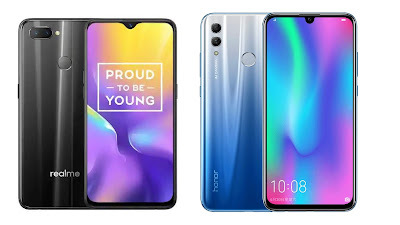 Q) Honor 10 Lite comes with Glass body? 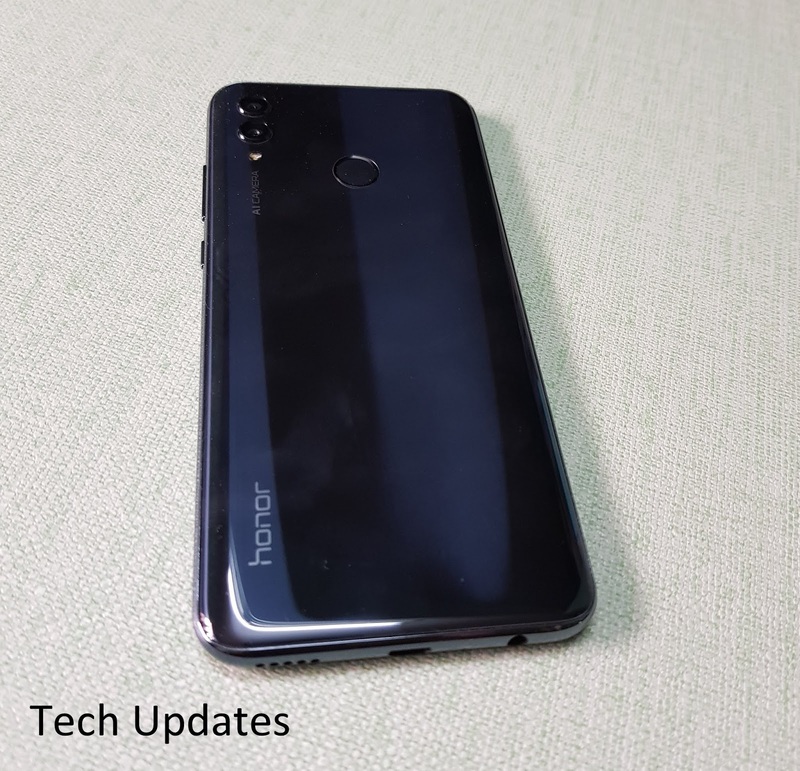 Q) what is Processor and GPU on Honor 10 Lite? 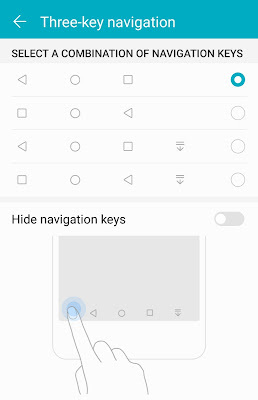 Q) RAM and ROM on Honor 10 Lite? A) 4GB RAM with 64GB storage, 6GB RAM with 64GB storage. 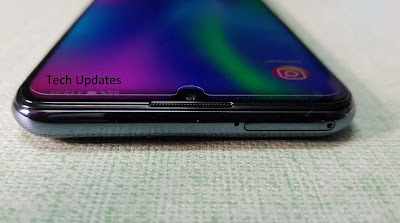 Q) Does Honor 10 Lite come with Notification LED? Q) Rear Camera Honor 10 Lite? 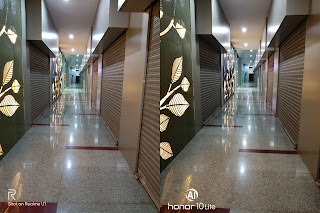 Q) Front Camera on Honor 10 Lite? 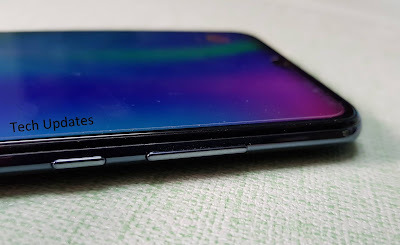 Q) Does Honor 10 Lite has OIS or EIS? 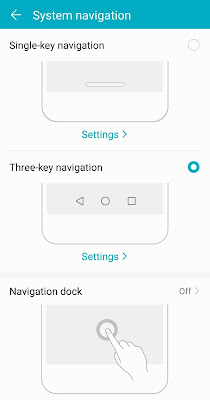 Q) Does Honor 10 Lite support MicroSD Card? A) Honor 10 Lite features a hybrid SIM/microSD card slot. This means that you can either use 2 SIM cards or a microSD card and 1 SIM card on the phone at any given time. 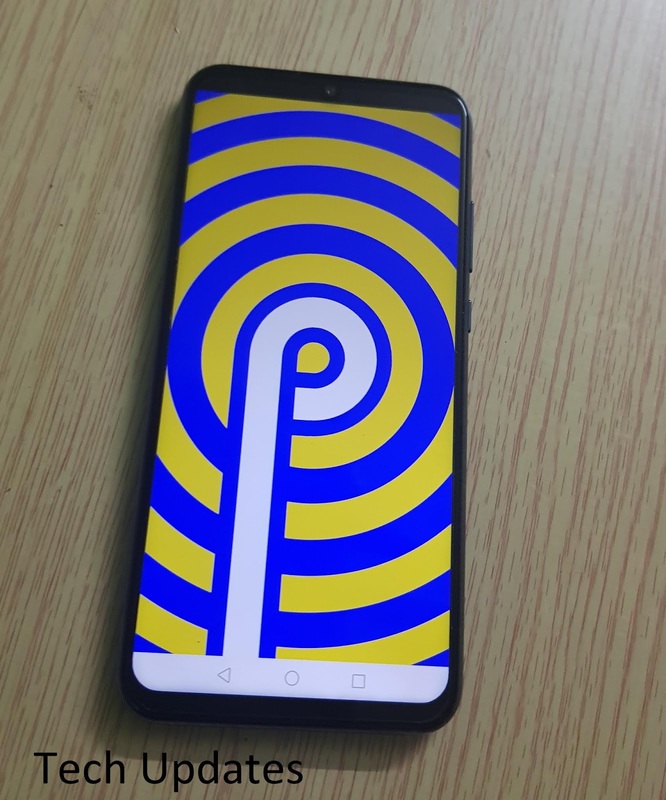 A) Android 9 Pie with Huawei’s Emotion UI 9.0 on top of it. 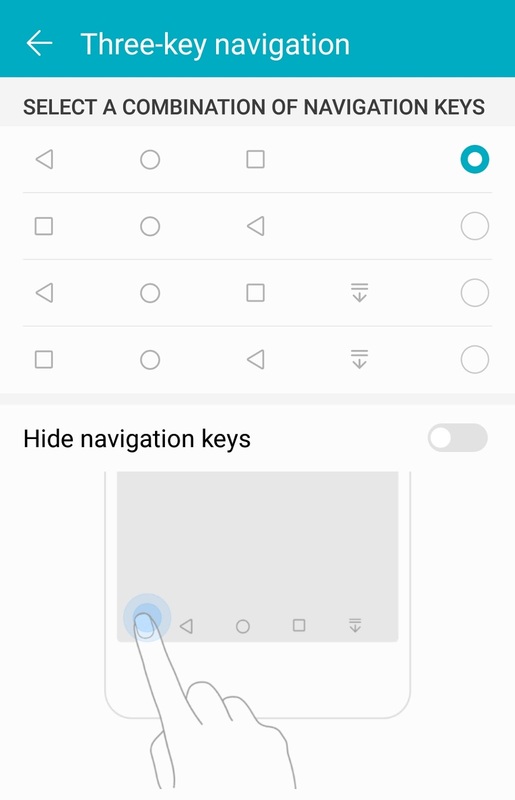 Q) Are the on-screen navigation keys on the Honor 10 Lite customizable? 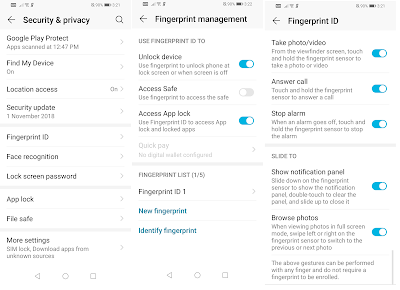 Q) Where is the fingerprint scanner on the Honor 10 Lite located? Is it touch-based? 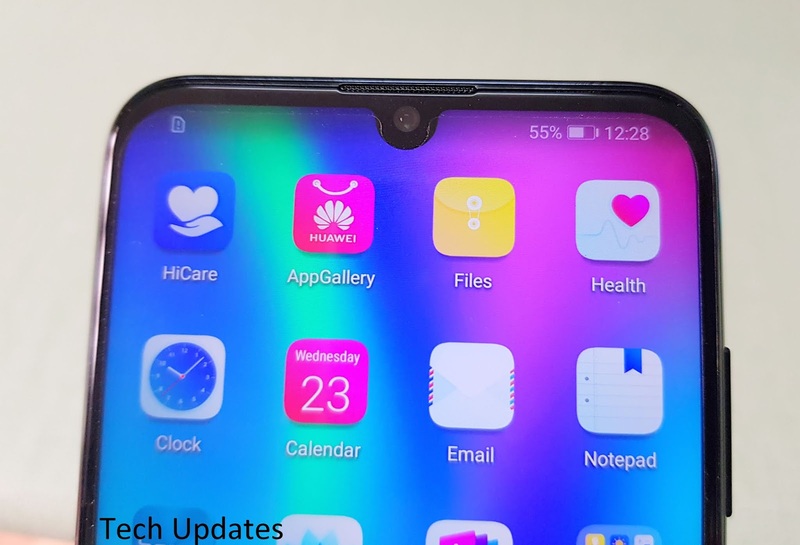 A) The fingerprint scanner on the Honor 10 Lite is located at the rear, and yes, it is touch based. 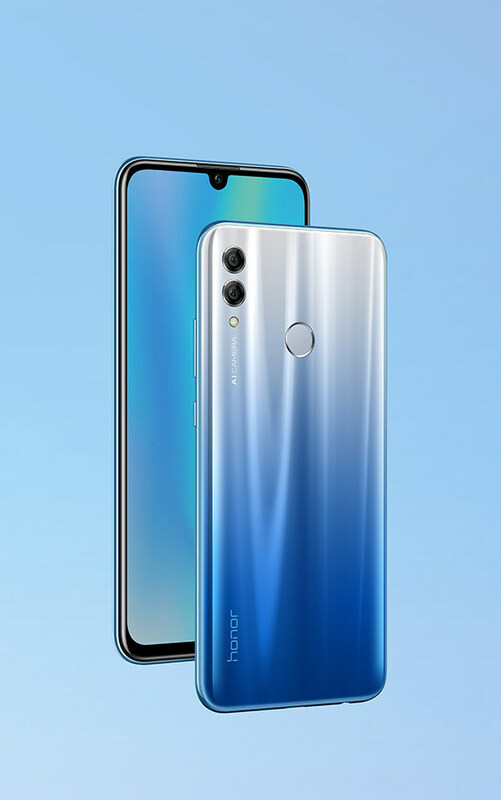 Q) How many fingerprints can one register on the Honor 10 Lite? 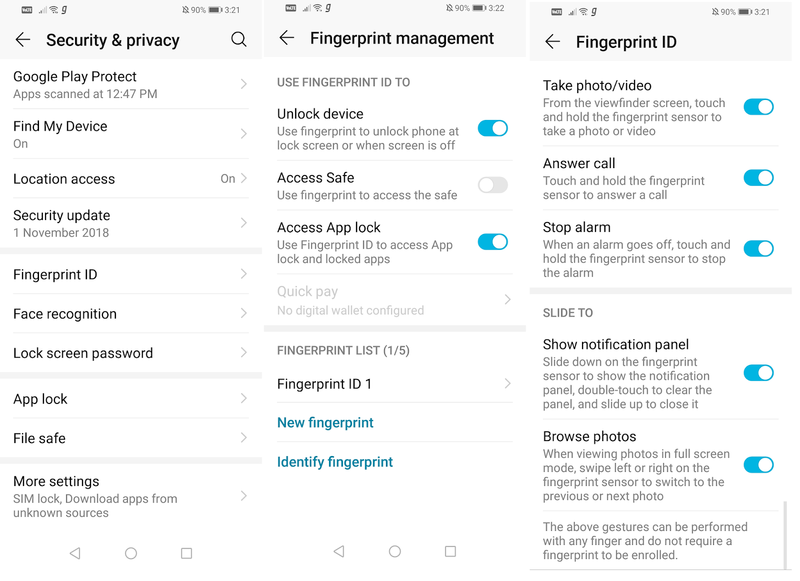 Q) Does the Honor 10 Lite feature native fingerprint app locking functionality? 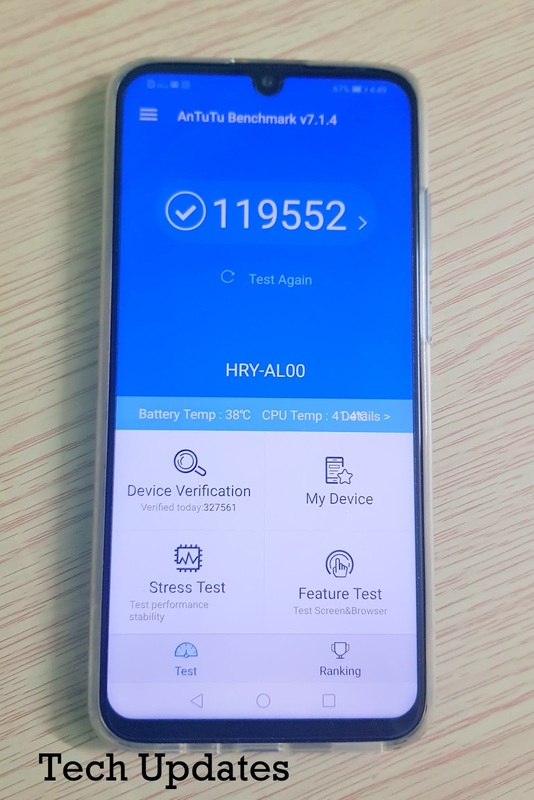 Q) Does the Honor 10 Lite support LTE and VoLTe networks? 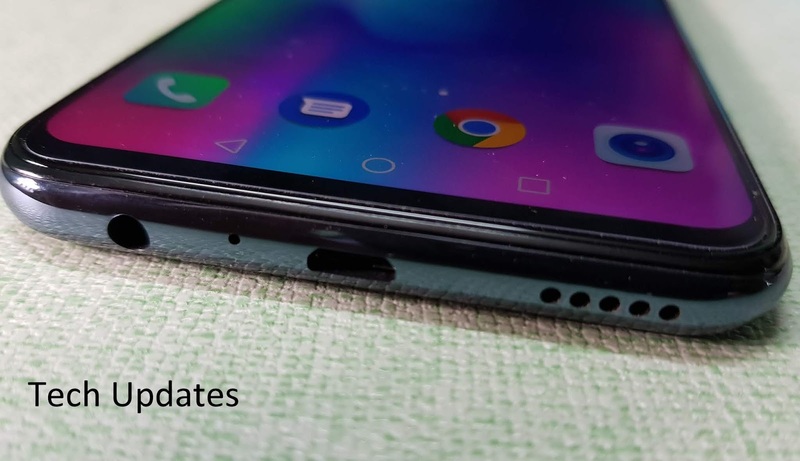 Will a Reliance Jio SIM work on the phone? 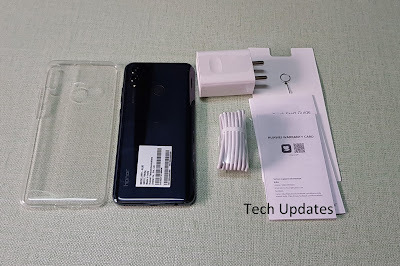 Q) Does Honor 10 Lite comes with USB Type C? 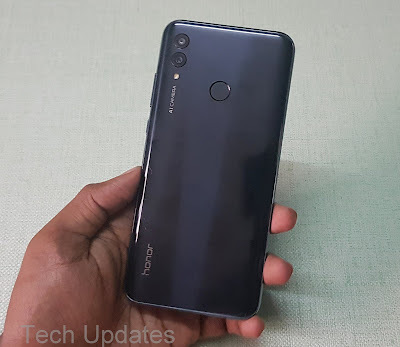 Q) Is Honor 10 Lite water resistant? Q) What contents do you get inside the retail box of the Honor 10 Lite? 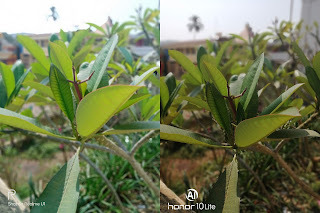 Q) Sensors on Honor 10 Lite? 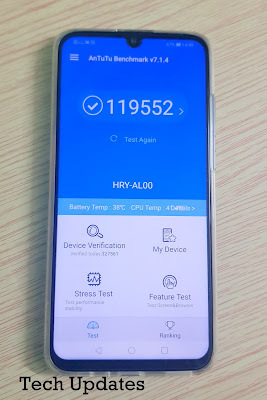 Q) How much is Battery on Honor 10 Lite? 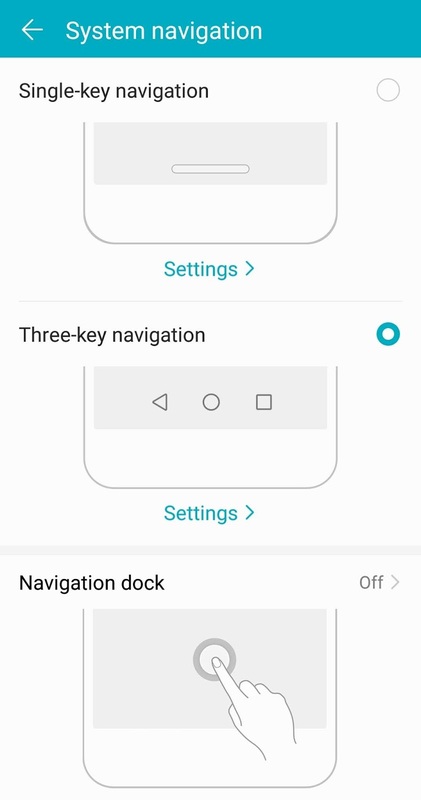 Q) Dimensions on Honor 10 Lite? Q) Honor 10 Lite Weight? 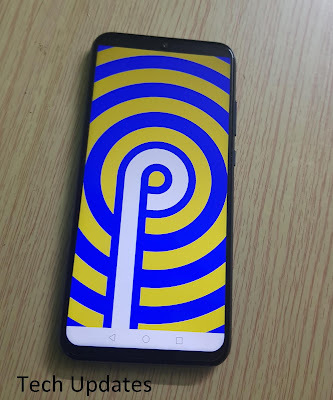 Q) Does Honor 10 lite support fast charging?? Q) What colors is the Honor 10 Lite available in? Q) Where to Buy Honor 10 Lite?